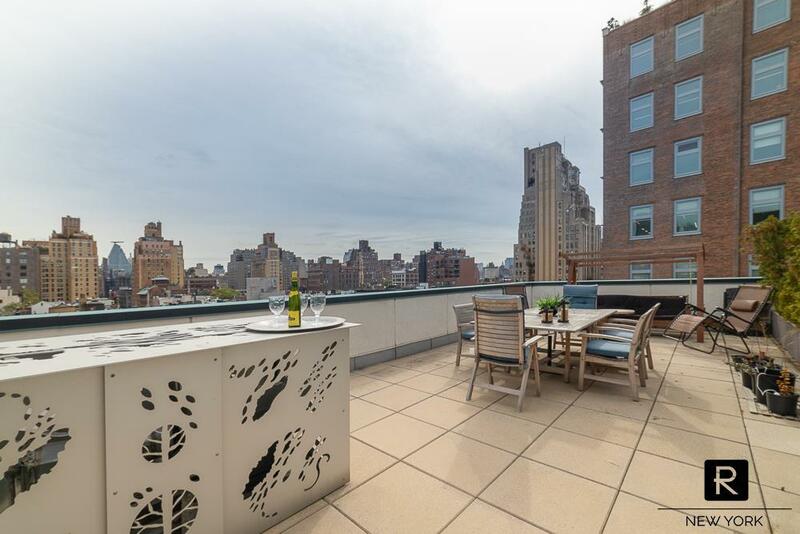 Located in Chelsea’s popular boutique luxury building, 1500sqft 3 bedroom/2.5 bath Penthouse that also has its own 700sqft private roof terrace. 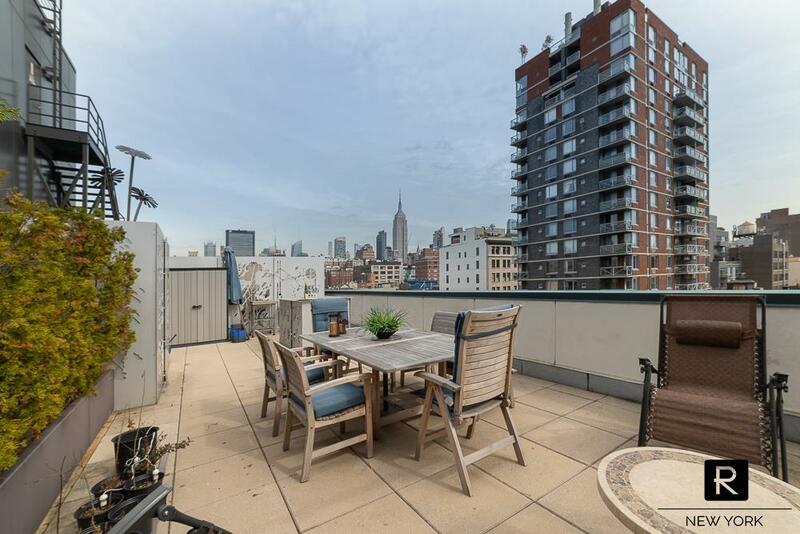 The apartment and private terrace has spectacular views of empire state building and downtown city. 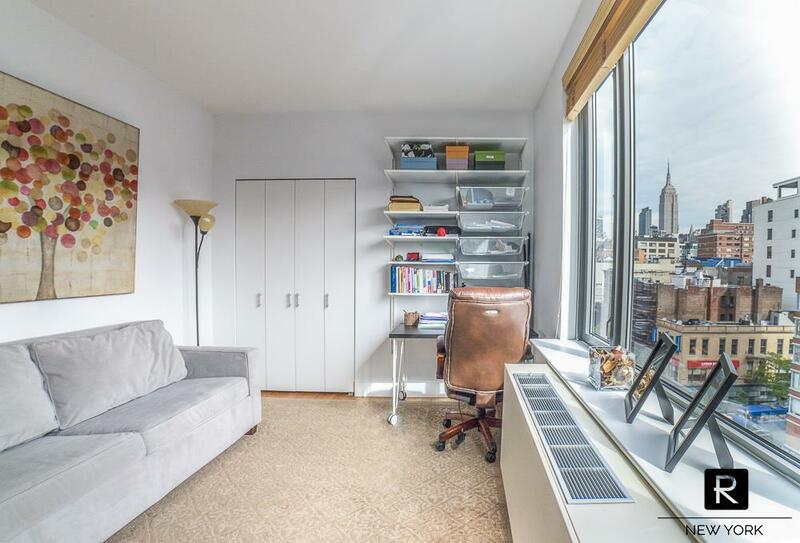 It is a sunny corner unit facing north and east and having beautiful light throughout the day. 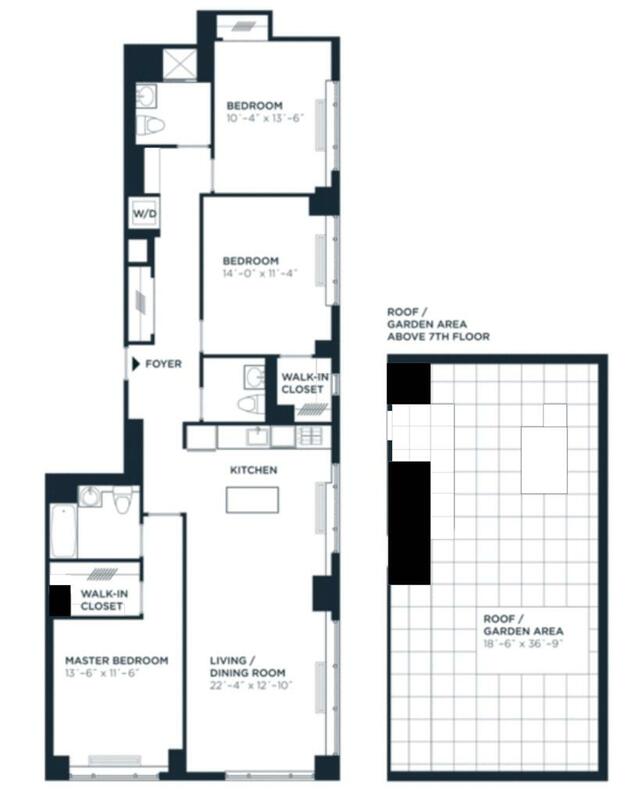 The 11' high ceilings of living room and master bedroom make the apartment more spacious then it already is. 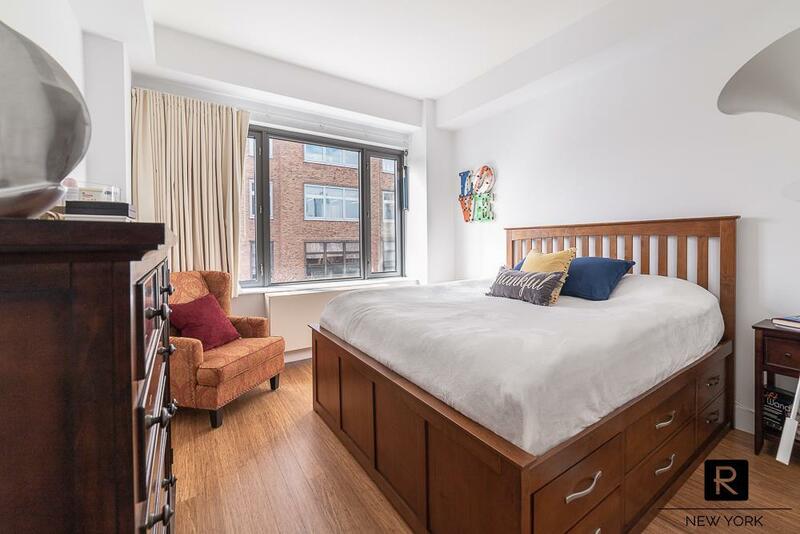 Apartment has plenty of closets of which two of them are walk-ins and customized. 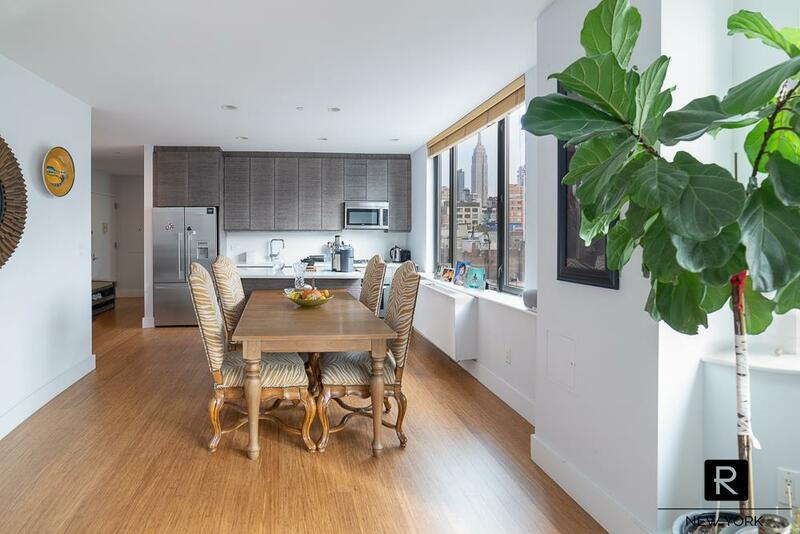 The bamboo flooring, Caesarstone countertops, Italian-made cerused wenge cabinetry, stainless steel Bosch appliances, Grohe fixtures and Roca tiles are the apartments highlighted features. 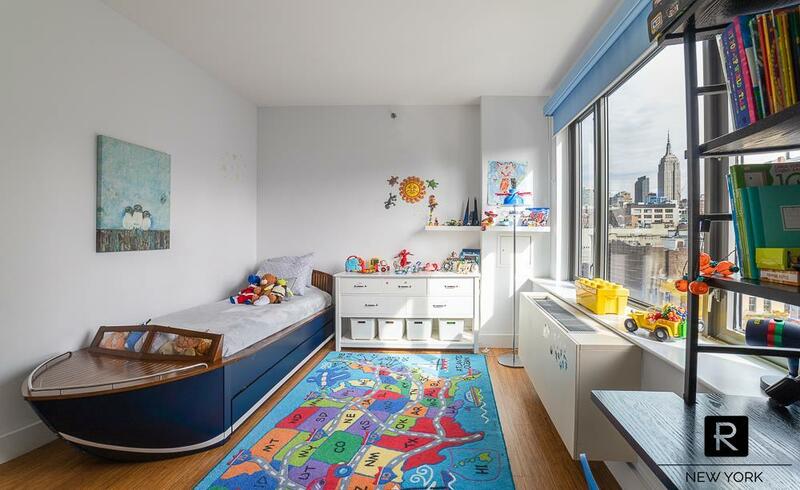 The building has fitness room, common roof deck, a Zen viewing garden, bike storage and private storage units. 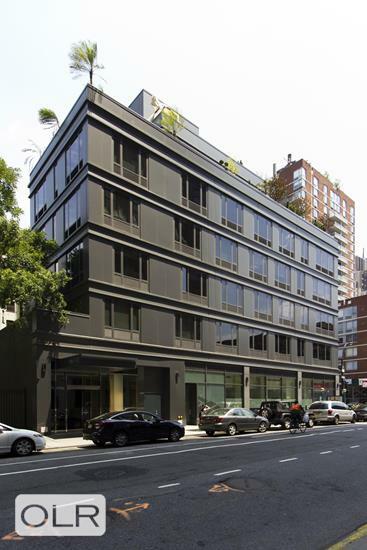 24-hour doorman and full-time super also serve in the building. The 34-foot-high daisy sculpture is the buildings signature on roof. 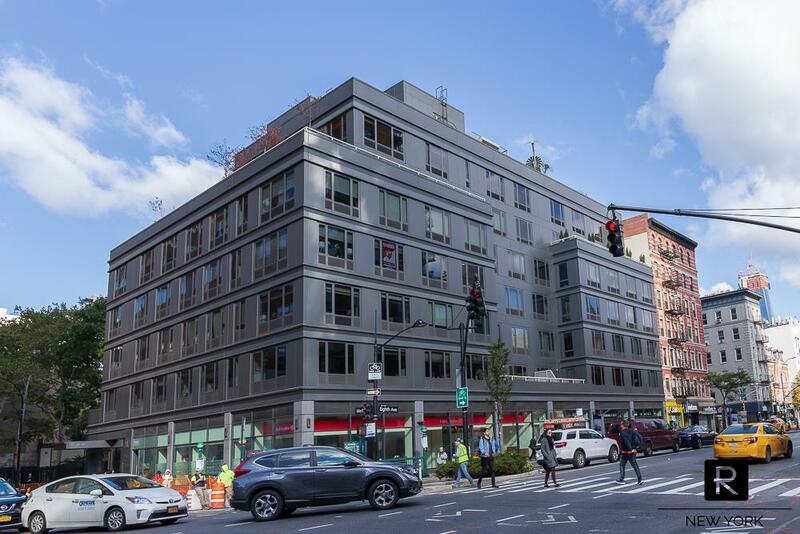 At the crossroads of Chelsea, West Village and Meatpacking District the building is close to major transportation and to Chelsea Market, High Line and many art galleries and restaurants. 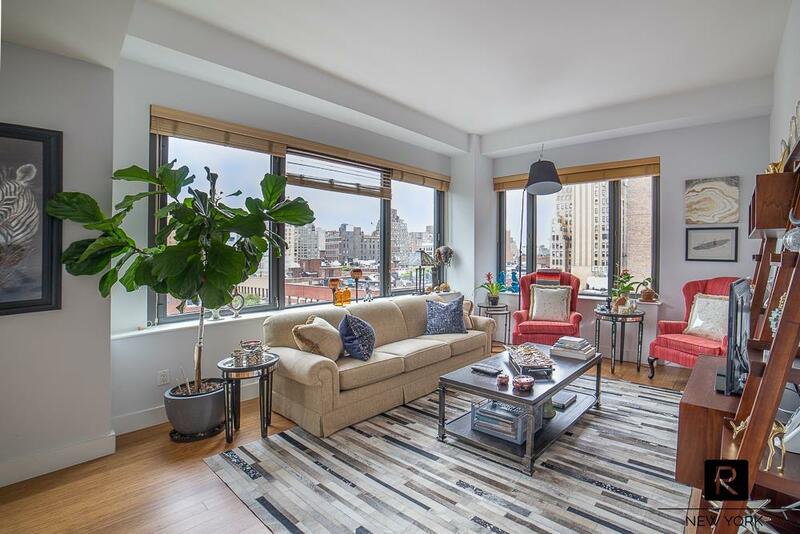 The building allows subletting, pied-a-terre, co-purchasing and pets.